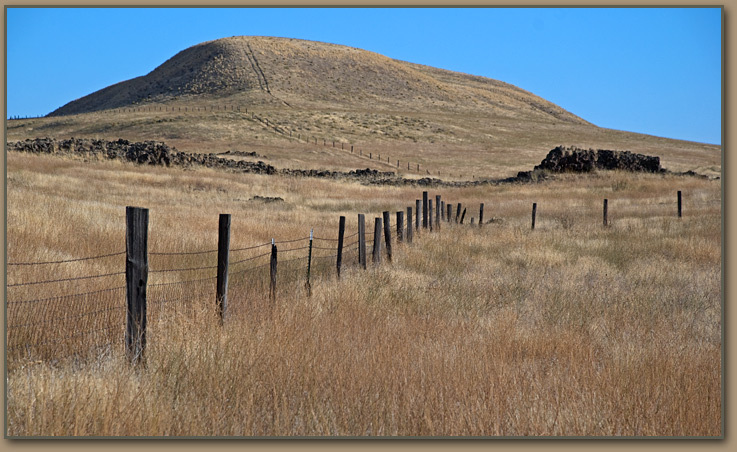 Ice Age Floods National Geologic Trail - Streamline Palouse Hills. Streamlined Palouse Hill near Palouse Falls State Park. Note exposed basalt bedrock - The streamlined hills are known to many as "loess islands".